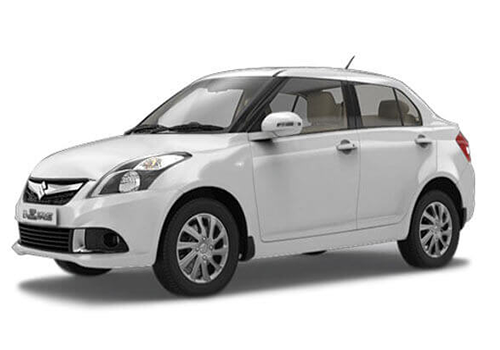 Goa Cabs is one of the Best Car Rental with affordable prices. We have variety of Taxis available to serve you to the best. Easy online booking helps you to book a cab with us. 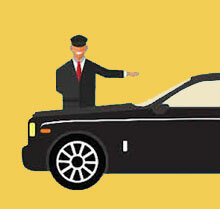 We have trained chauffeurs to take care of your safety while you travel around. 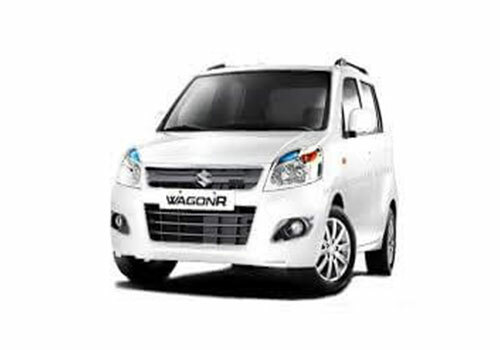 Also, wide range of clean and neat cars are vailable for Self Drive where you can spend your time with your loved ones without the interference. Book your Car with Goa Cabs and enjoy the scenic beauty of Goa. Hire best Cab services in Goa at lowest rates.Our cars are audited for cleanliness, safety and comfort. 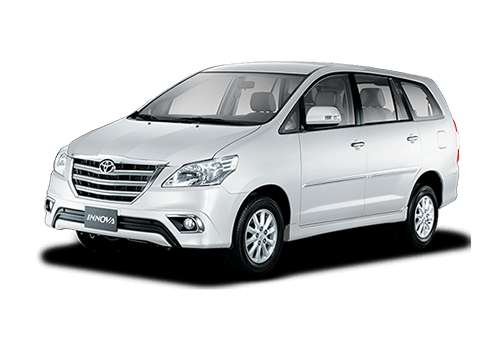 Goa Cabs provides best car rental deals and comfortable cars at cheapest prices in Goa. We at Goa Cabs allow you to cancel the booking or make changes to your reservation at any time. 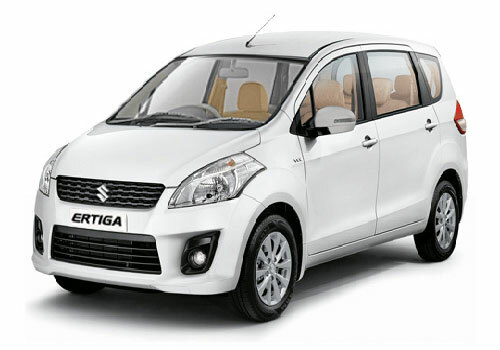 We provide the best car rental services in Goa. Get the car on rent at very afforadable prices. No hidden charges on booking or additional charges on cancellation. You pay the rate you see! 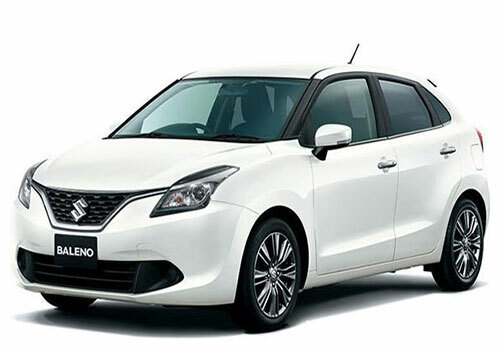 Get the reliable & on time car rental service in Goa. We make sure you reach your destination safely. 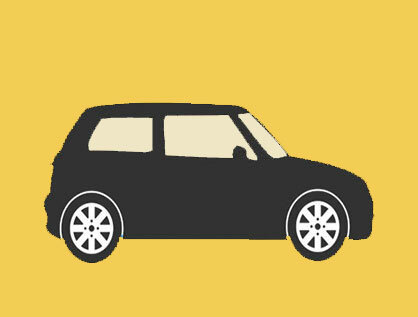 Book your car online or give us a call. 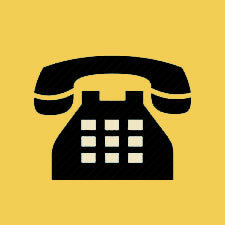 We have easy booking facility with friendly support. Drive the car as you own it. Book a car in Goa with us and drive to unlimited kilometers. We are available 24 hrs for assistance. We are dedicated to provide you best service all the time. 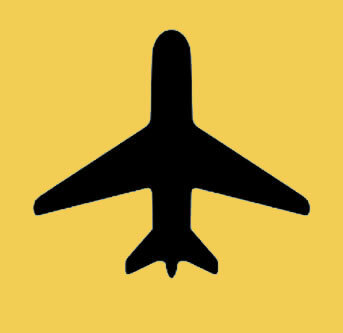 Book a cab with us and we will provide on time pick up and drop at the airport. We are available with aiport taxi 24/7 to give you the best service. 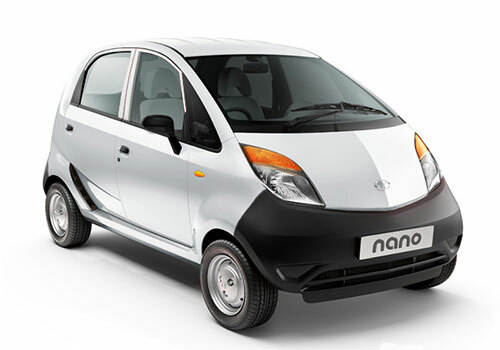 Explore the routes in Goa with the Self Drive cars by Goa Cabs. 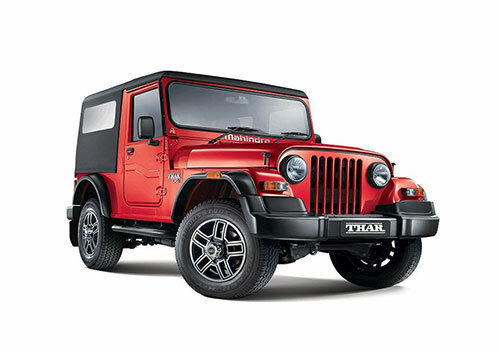 Get the feeling of driving one's own car in Goa by picking any Self driven car from our best collection of cars. Goa Cabs provides you the best taxi service in Goa at affordable prices. You have the flexibility to choose the car you like. Book your taxi and enjoy travelling to your favorite places in Goa. 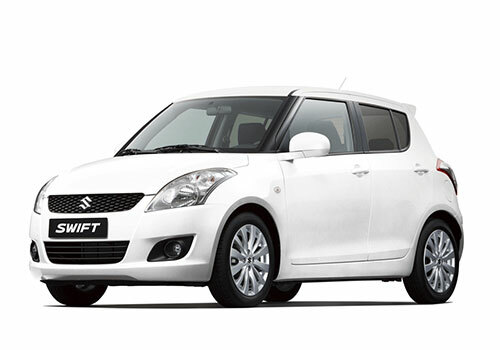 We are one of the reliable car rentals in Goa providing 24 hours assistance to our customers. Enjoy your time in Goa, round the Clock without any worries. If you are looking for Airport Taxi in Goa, Goa Cabs gives excellent Goa Airport Taxi Service with well-maintained Goa Taxi waiting all ready. Your courteous, calm, attentive and an expert behind the wheel Chauffeur will be available when and where you want them. Our aim is, when you are sightseeing in Goa, you forget about the worries and enjoy your holidays because we are here to take care and implement all the precautions required for you. Booking Taxi service in Goa is now affordable when you book your taxi in Goa with us. RENT STARTS FROM 9:30AM TO 9:30AM NEXT DAY(24HRS) WITH UNLIMITED KILOMETRES, FUEL CHARGES BORNE BY CUSTOMER. 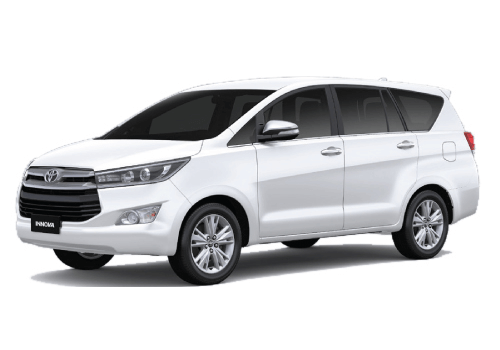 Want to enjoy a trip with your family without the interference of a Chauffeur? 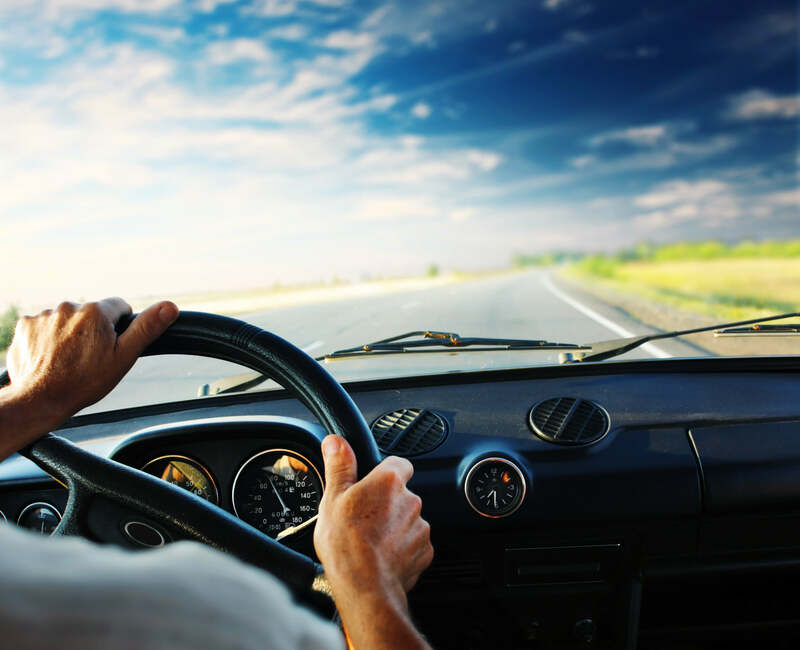 Then, We have Self Drive Car Rental option will best suit your needs!Whether you wish to spend the day shopping, business travel or with your loved ones, we have the best range of Self Driven Cars available. Every Self Driven Car is checked thoroughly before handing it over to the customer. So why to wait, Book your Self Drive Cars in Goa with Goacabs and drive as much as you want with unlimited kilometers(km). Just like your own car! Goa Cabs is giving bikes on rent in Goa along with the cars. Take the pleasure of riding a bike by booking it with Goa Cabs. Explore Goa through all the narrow roads by renting a bike at cheap prices. We provide the best bike rental service in Goa. 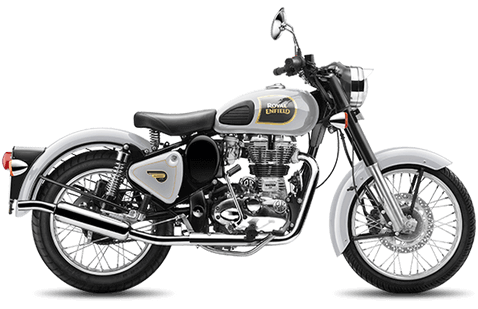 Whether geared or non geared bikes , we have all kings of two wheelers on rent for your need. 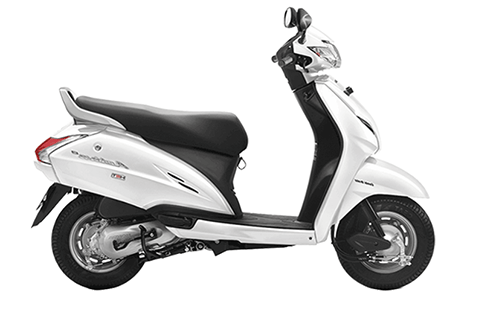 Explore the real Goa road trip with the bikes on rent at affordable rates. 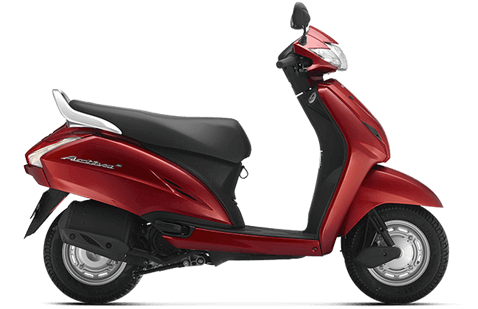 Royale Enfield bullet, Honda Activa , Yamaha Fascino on rent. 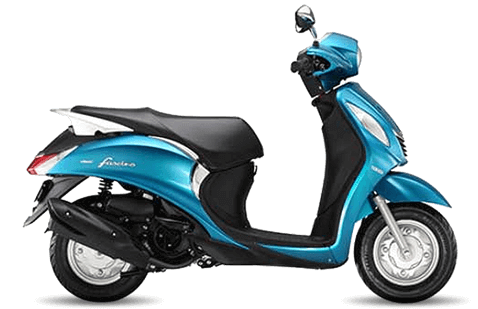 Call 98601-22226 to rent a bike in Goa. 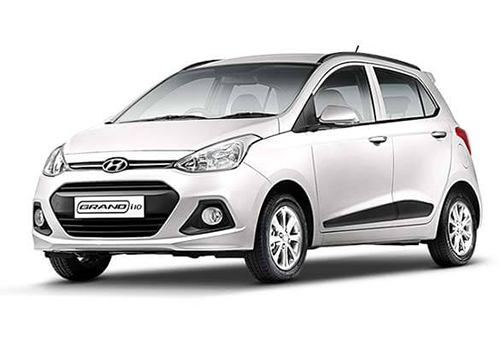 Rent a Car in Goa at Lowest Fares! © 2018 Goacabs. All Rights Reserved. SECURITY DEPOSIT - Security deposit of Rs. 5,000/- should be deposited in cash at the time of taking the vehicle, towards minor damages not covered by insurance. In case of such minor damages, if any, the security deposit would be adjusted towards repair charges. In case of a major accident, the balance of the amount not covered by insurance will have to be paid by the customer. No Delivery charges for Candolim / Calangute/ Mapusa. * Above mentioned charges are oneway only. Cost of the fuel should be borne by the customer. * Above mentioned charges are from 9:00 am to 7:00 pm. * Beyond 7:00pm Rs.500/- will be charged extra. CANCELLATION - A cancellation fee of (25% of total charges) will apply in case the reservation is cancelled witin 12 hrs prior to the reporting time. A cancellation fee (50% of total charges) will apply in case the reservation is cancelled within 6 hrs prior to the reporting time. REFUNDS - In case of Deposits paid by Credit cards /Debit Cards / Net Banking – Correct Bank Account details need to be given in time. The refund shall be processed in 7 business working days. Deposit will be automatically forfeited in case of accident / any damage to the car caused by any reason once the car is collected & 3.5% Bank Settlement Charges are applicable. The client/renter should possess a valid Credit Card/s issued by a National / International Bank. IDENTITY PROOF - Any one of the following documents, in original viz. Travel Passport, Adhar card, Voter ID or Pan Card should be deposited for security reasons. OTHERS - Minimum age should be 25 years for renting a car.